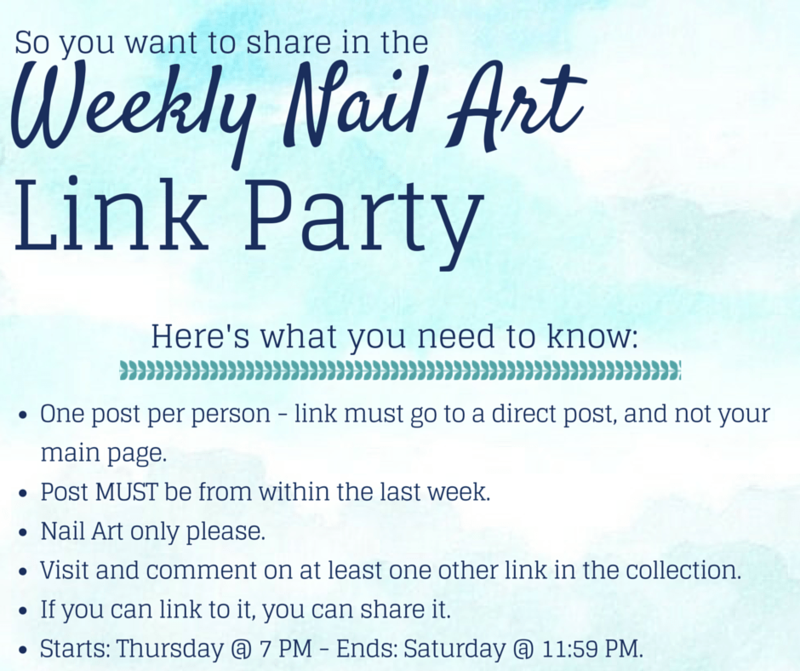 Welcome to the 34th nail art link party of 2015! Thanks for stopping by! If you would share with your friends or just pin your faves – all of the bloggers who share in these link parties (and me!) would appreciate it! The more we share – the more people find out about our nail art.